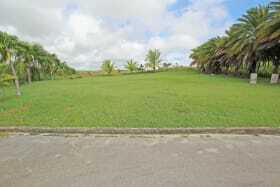 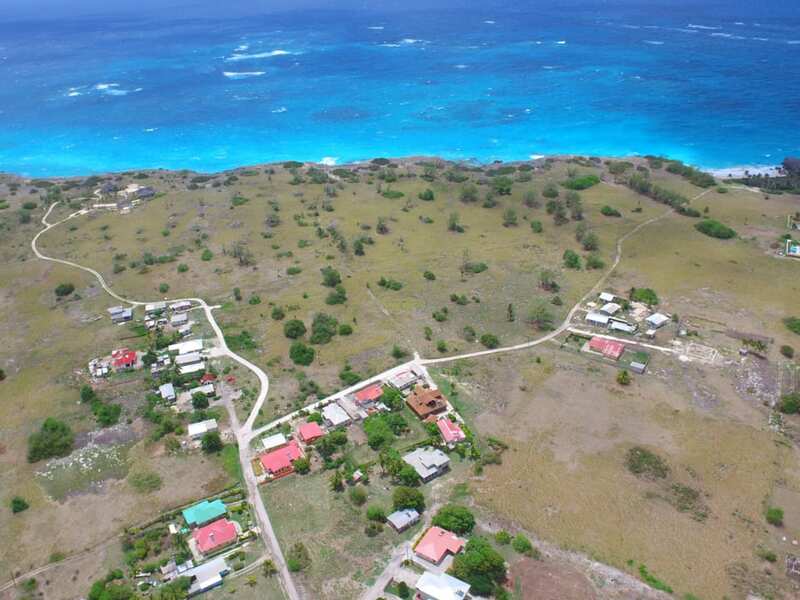 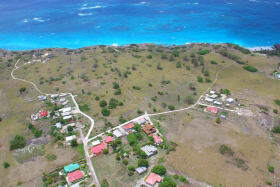 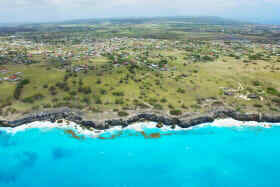 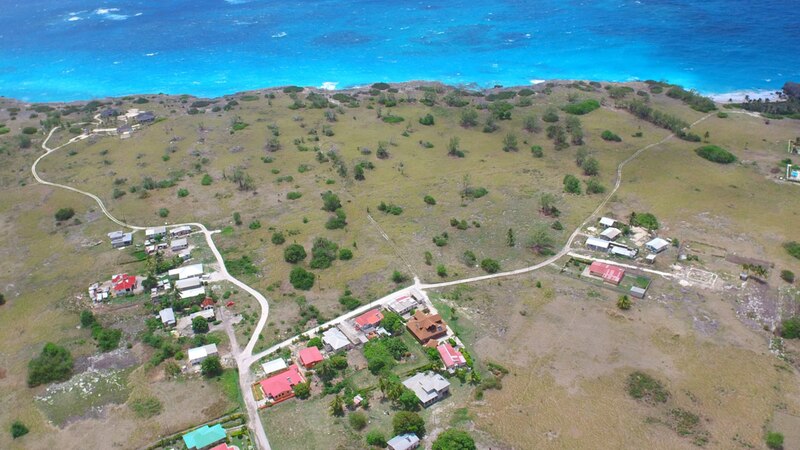 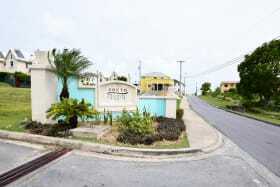 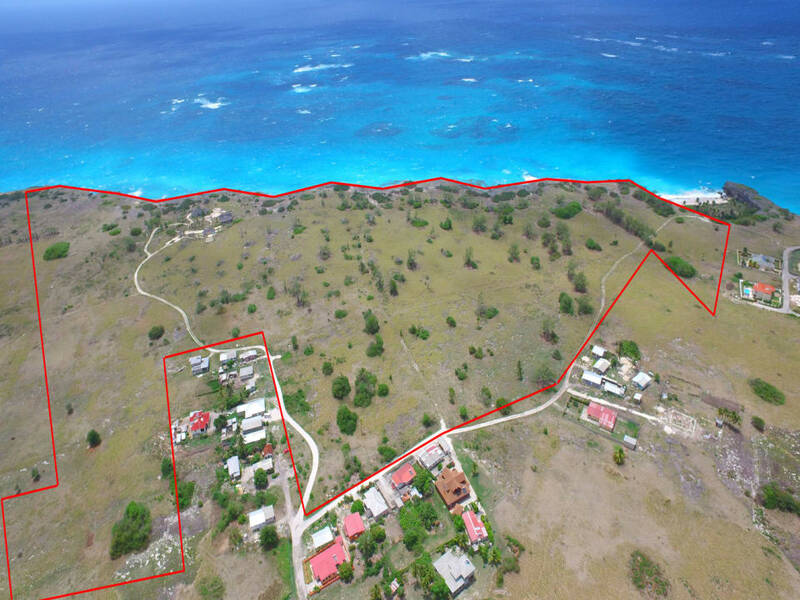 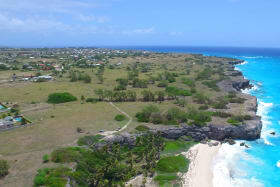 Merricks development comprises approximately 70 acres of level land enjoying outstanding views of the ocean. 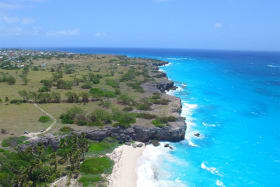 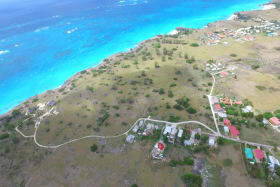 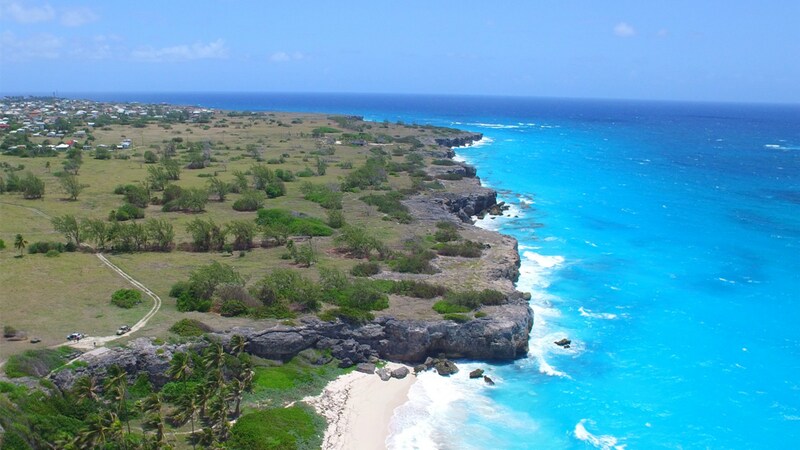 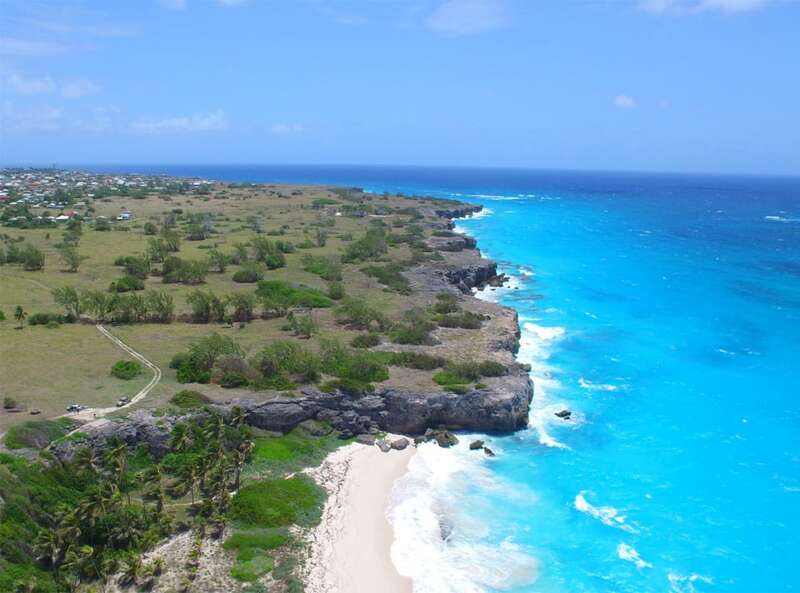 The property features 3,000 feet of cliff frontage as well as a cove beach to the southern boundary. 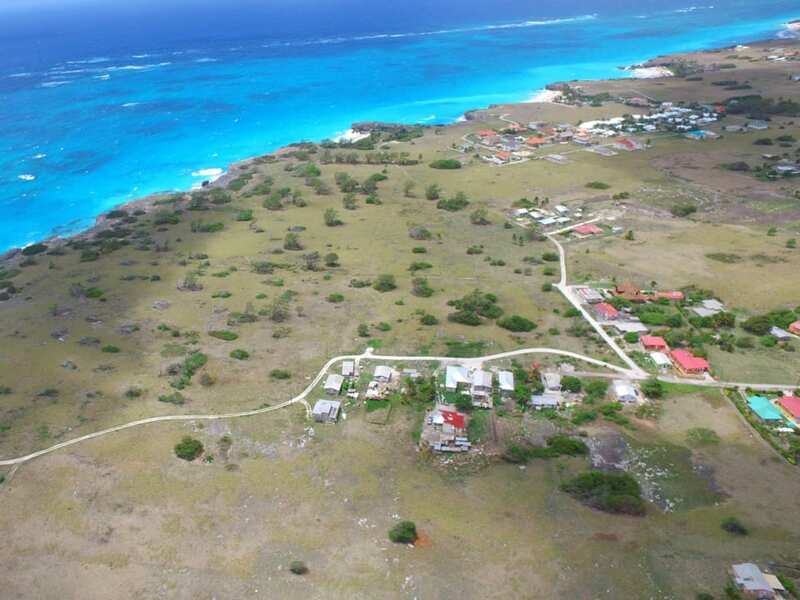 Although located in the more remote part of the island, it is within reasonable proximity to the many conveniences in Six Roads. 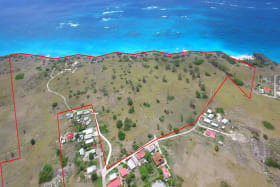 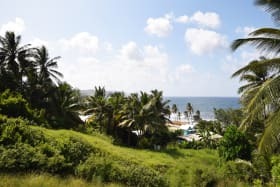 The site has permission for development into a resort property offering apartments, villas, restaurants, spa and the usual amenities associated with a large-scale resort. 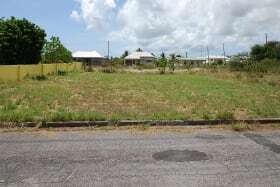 There are currently a few small incomplete structures on the site including a show home and office. 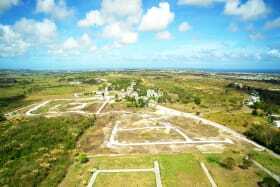 There is no guide price and all interested parties are invited to submit an offer. 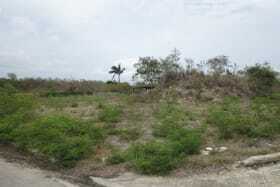 Additional details and site visits are available on request. 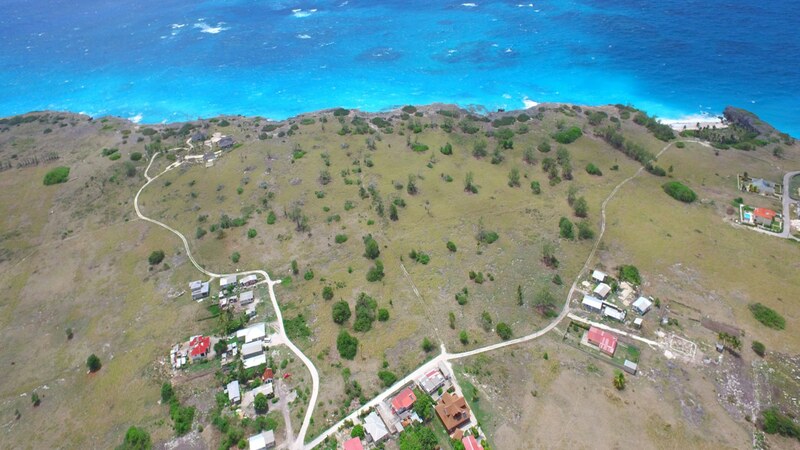 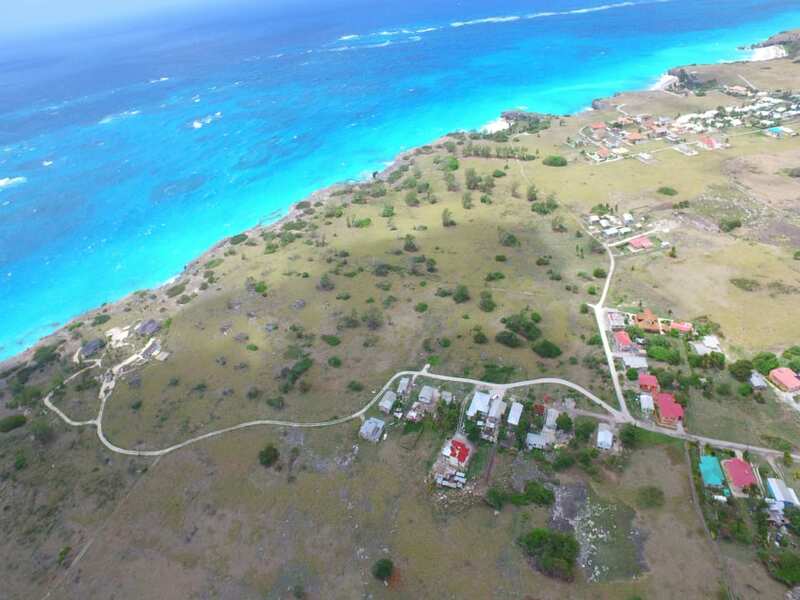 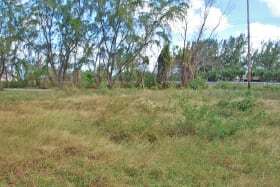 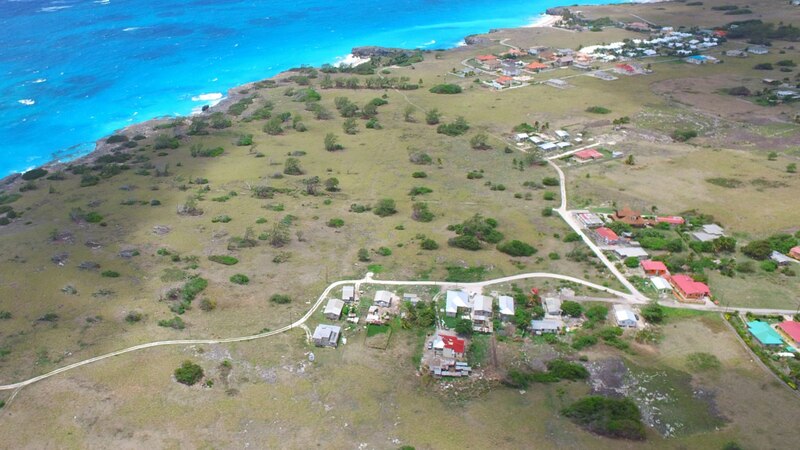 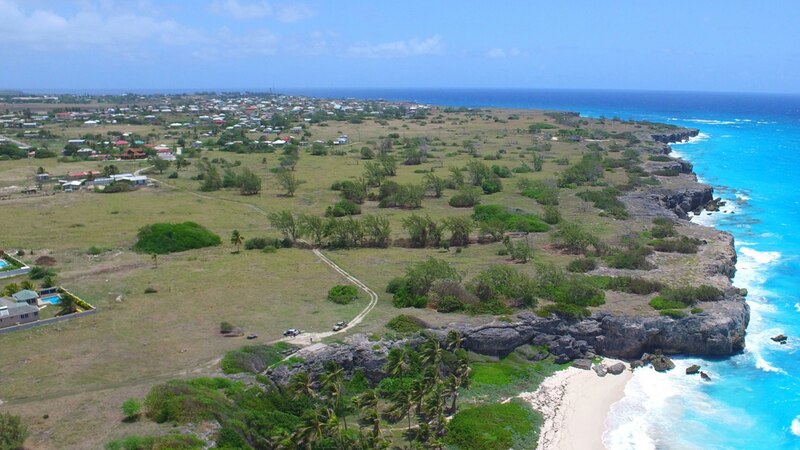 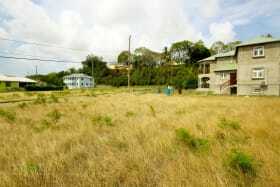 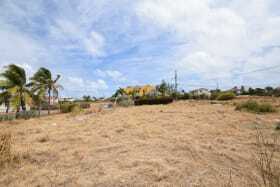 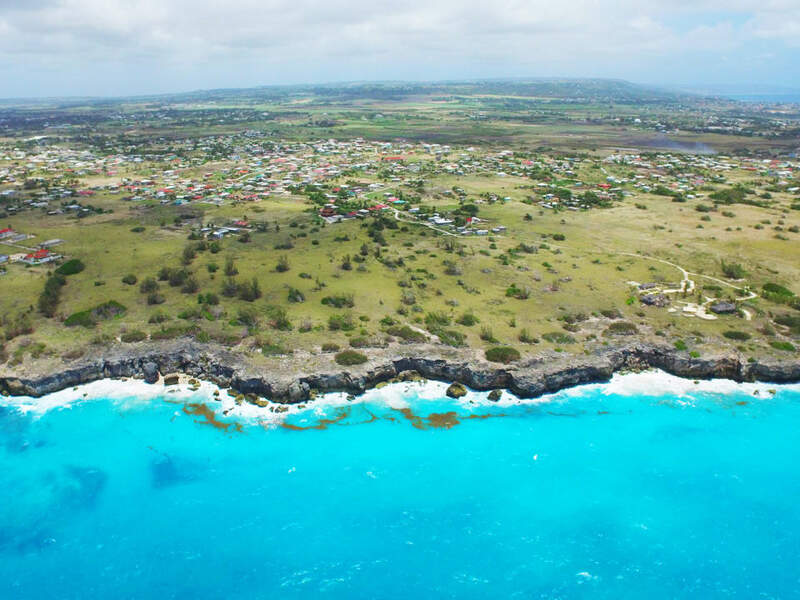 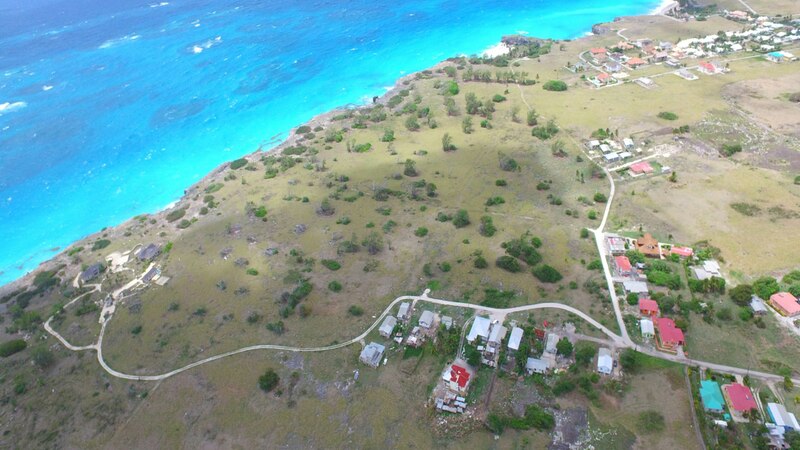 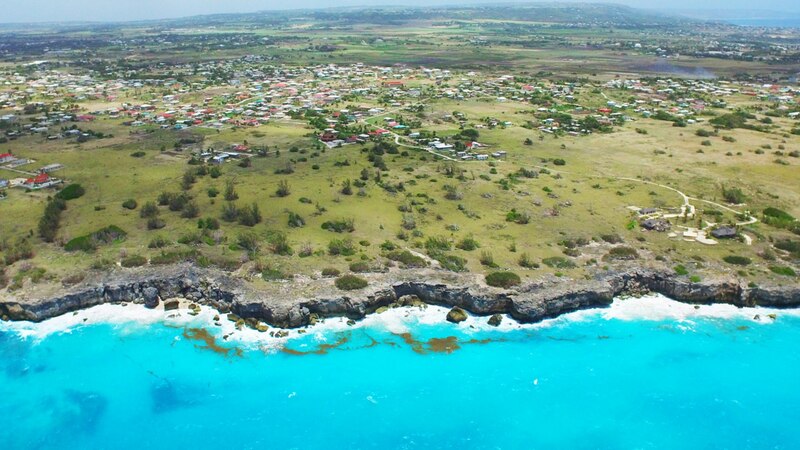 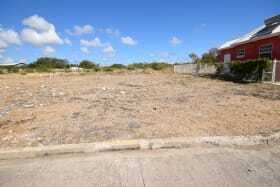 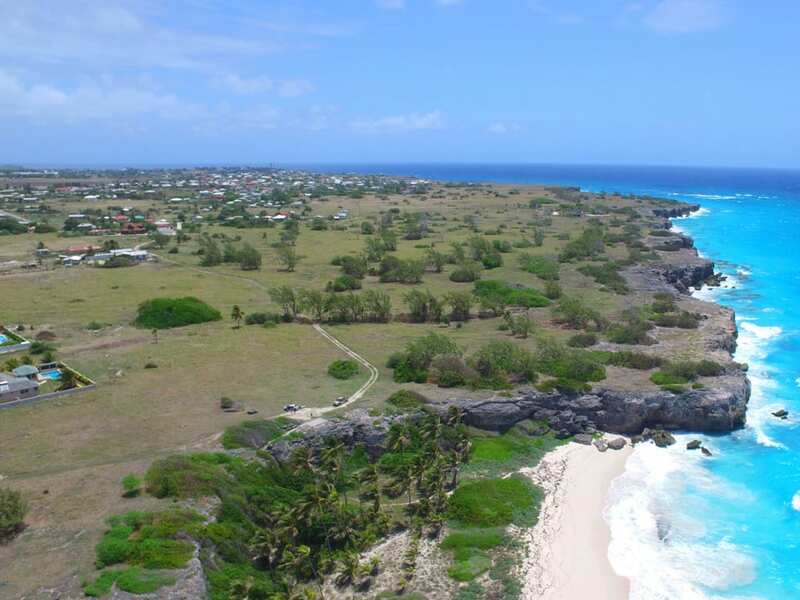 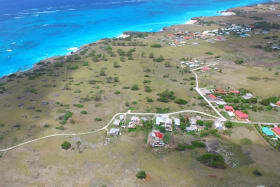 This is a unique opportunity to acquire a large development site on the south-east coast of the island.